The gut is naturally permeable to very small molecules in order to absorb these vital nutrients. In fact, regulating intestinal permeability is one of the basic functions of the cells that line the intestinal wall. In sensitive people, gluten can cause the gut cells to release zonulin, a protein that can break apart tight junctions in the intestinal lining. Other factors — such as infections, toxins, stress and age — can also cause these tight junctions to break apart. 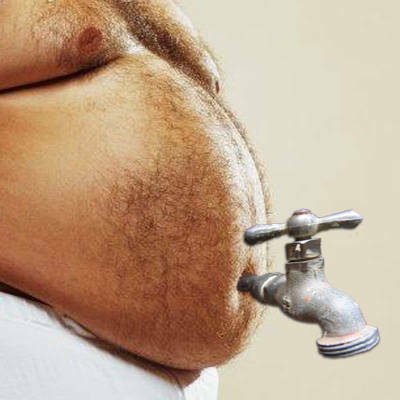 Once these tight junctions get broken apart, you have a leaky gut. 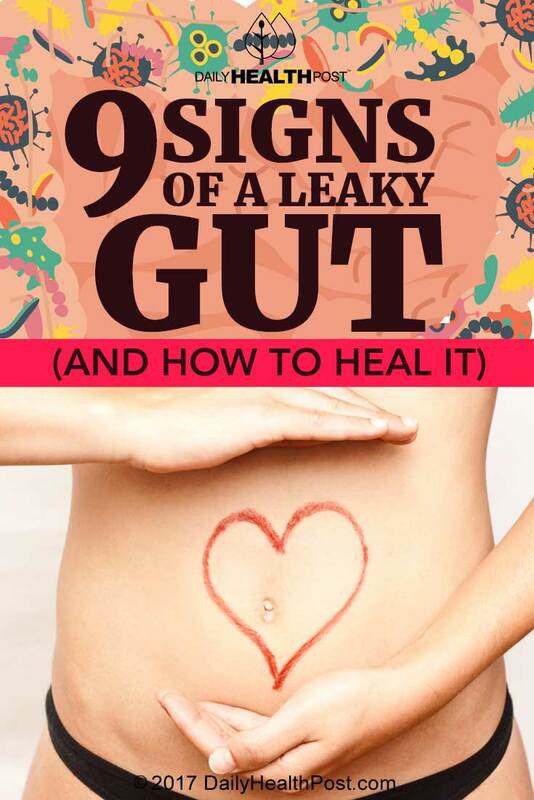 When your gut is leaky, things like toxins, microbes, undigested food particles, and more can escape from your intestines and travel throughout your body via your bloodstream. Your immune system marks these “foreign invaders” as pathogens and attacks them. The immune response to these invaders can appear in the form of any of the nine signs you have a leaky gut, which are listed below.